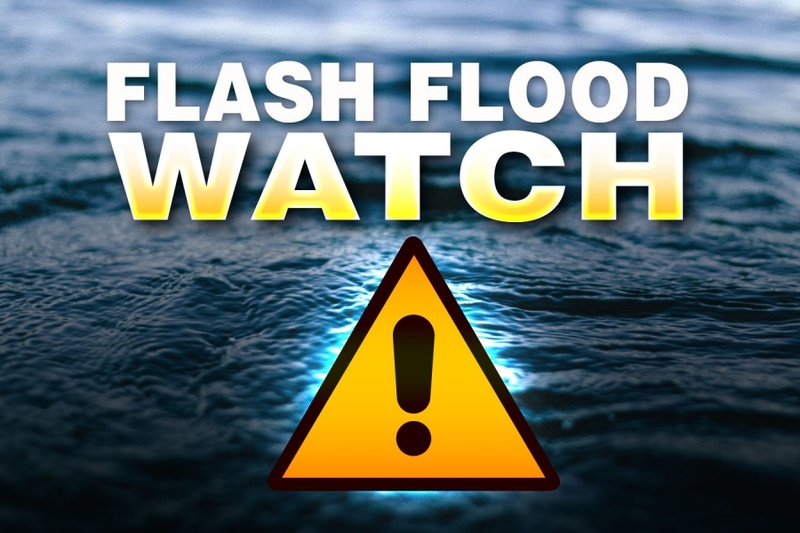 Spring, Texas – August 24th, 2017: A flash flood watch is in effect from 4:00 AM Friday through Monday morning (this could likely get extended). Austin…Brazoria…Brazos…Burleson…Chambers…Fort Bend…Galveston… Grimes…Harris…Liberty…Montgomery…Waller and Washington. Rainfall from Harvey will cause devastating and life-threatening flooding as a prolonged heavy rain and flash flood threat is expected to occur. Rainfall rates of 4 inches per hour or more will lead to flash flooding as rain squalls from Harvey begin to become more numerous Friday morning along the coast and then spread inland Friday night and Saturday. Periods of heavy rainfall are then expected from Harvey or its remnants through Monday morning. Read the latest tropical update with an interview from the Harris County Office of Emergency Management.